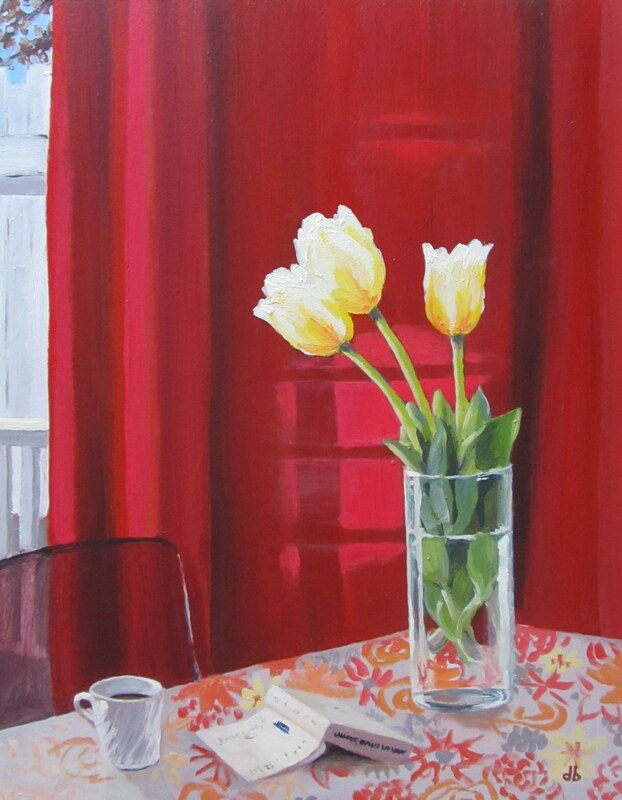 The first tulips, May 13, 2012 acrylic on masonite 16in. x 20in. Published May 13, 2012 at 1453 × 1870 in 100 Years.